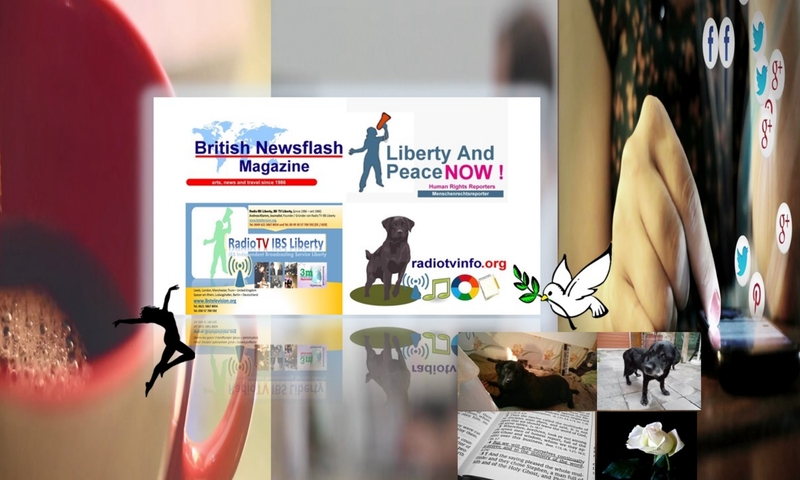 MEDIA ADVISORY, June 17 /Christian Newswire/ — Dr. Scott Lively is an attorney, pastor and international consultant on family issues with more than twenty years of ministry opposing the „gay“ political agenda around the world. For the past ten years, while lecturing and consulting on pro-family strategies in more than 30 countries, Dr. Lively has been writing the world’s first textbook that teaches pro-family advocates how to defeat the homosexual agenda and reestablish family-centered culture in their respective nations. 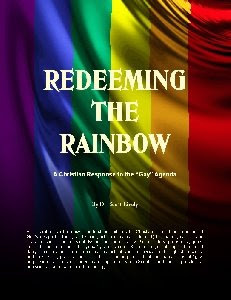 Today, Dr. Lively released the book, „Redeeming the Rainbow: A Christian Response to the ‚Gay‘ Agenda“ on the Internet as a free resource in pdf format. „This is my free gift to the international pro-family movement,“ said Lively. „Everything I’ve learned in twenty years on the front lines of the ‚culture war‘ is in this book. I want pro-family people to have free access to these insights, analysis and strategies so that they will know that there is still hope for re-building family- centered culture, and how they can achieve that goal. Pro-family activists are urged to make full use of this resource, and to send copies of this notice to all of their lists. Tax-deductible donations will be accepted at the website to help underwrite Dr. Lively’s ministry.